Built in 1883 by John Joshua Fothergill a farmer and son of a noted political figure and a naturalist in Upper Canada. Was considered by LACAC as to be a fine example of rural Queen Anne architecture. Bought by developer in 1986 who promised to turn it into a professional office building in exchange for council rezoning the property for commercial uses. Designated heritage in 1989 when developer failed to come through on promise. Few Pet Ltd. Bought the house in 1993 and filed to have designation removed. Deadline was missed and city obliged to give permission for demolition. Few Pet Ltd. 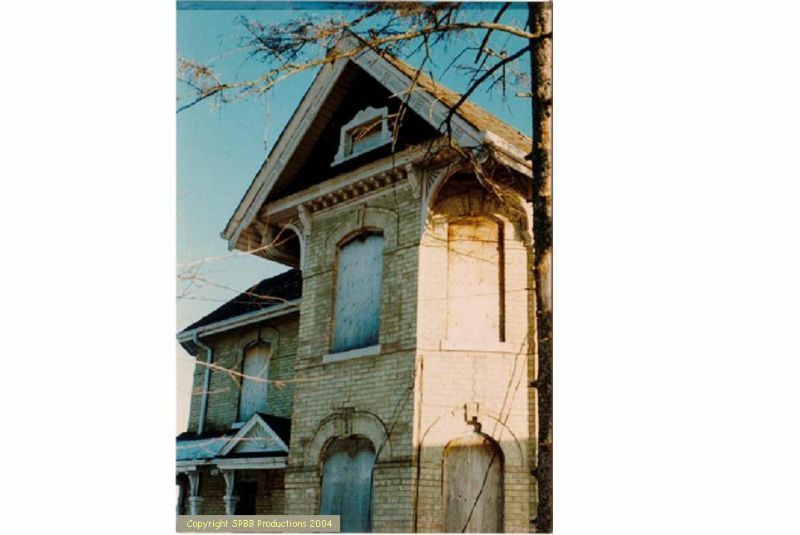 Agreed to allow until May 1 1994 for someone to remove house from property. Offered to give house away for free and offered to advance $5000 toward costs of moving the structure. Deadline passed and property is now vacant. I believe house is demolished as I heard nothing about its being moved. September 24, 1993 article in Oshawa Times. This location's validation is current. It was last validated by The Hitman's Daughter on 2/9/2005 3:14 AM. This page was generated for you in 39 milliseconds. Since June 23, 2002, a total of 574019469 pages have been generated.